With an all you can eat menu you can let your taste buds explore the many types of sushi you never dare tried before. It will be a Japanese dining experience your taste buds will enjoy. 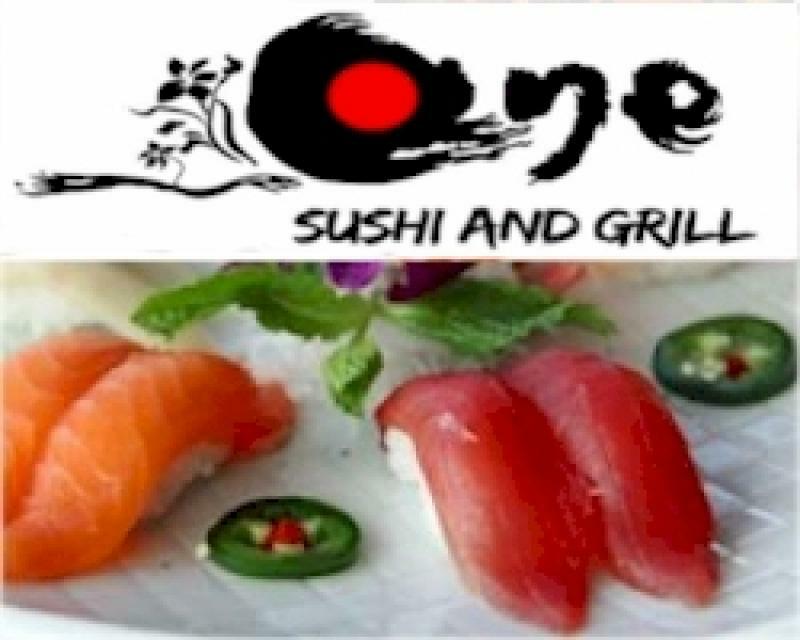 One Sushi Grill has a warm and friendly staff and great atmosphere. The best and fresh sushi roll I ever been around this area. I'm a big fan of fresh sushi. This place go IT!. Love the ambiance, service and I highly recommend it. Unlike other All-You-Can-Eat places this is very reasonable. Love It! Love this place. Hana ranks as one of the best sushi places around. Jake, the owner, works behind the counter, slicing and dicing. You feel welcomed and service is super friendly and prompt. Some of my favorites include the spicy tuna, Prices are not too bad. It's not cheap, but you get good quality food. I love Shogun. I enjoy the atmospehere. The sushi chefs are nice food is served quicly. I love their CRUNCH ROLL. They have several locations. I have also eaten at their San Diego location. Their dinner menu is price reasonably prices, and their sushi is always $6.99! What a deal! I always leave here satisfied.